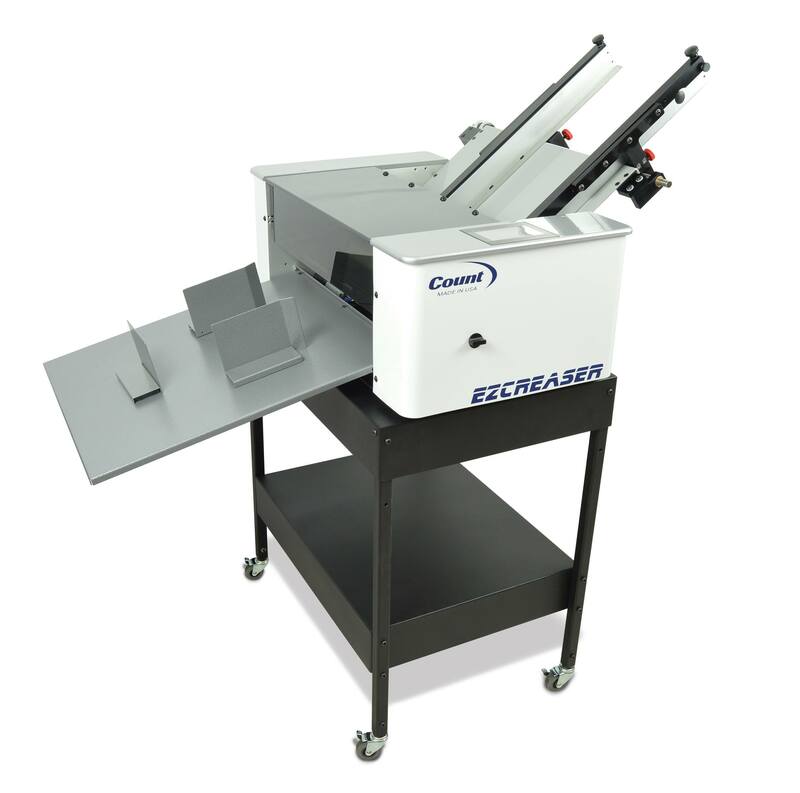 Get the digital creasing, perforating and scoring features at the speed you need, in an easy-to-use, affordable machine. 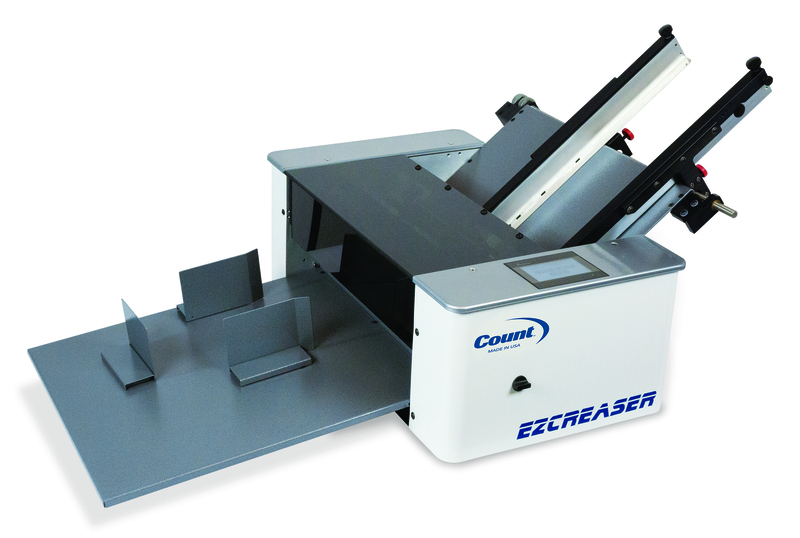 Click here to see other COUNT™ Creasing machines. 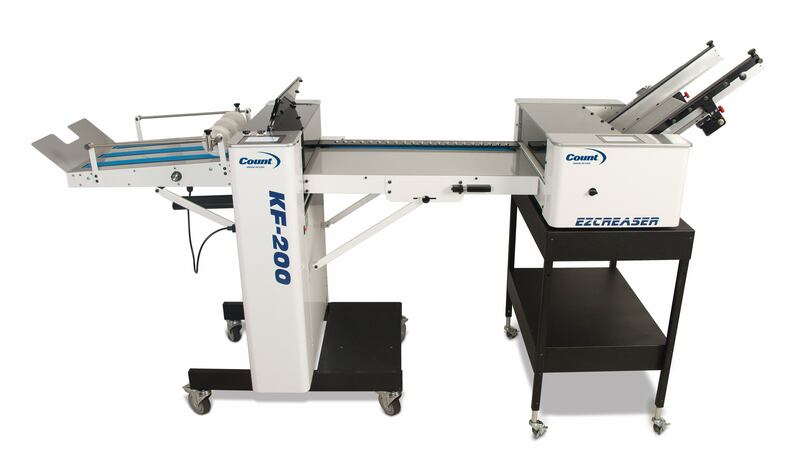 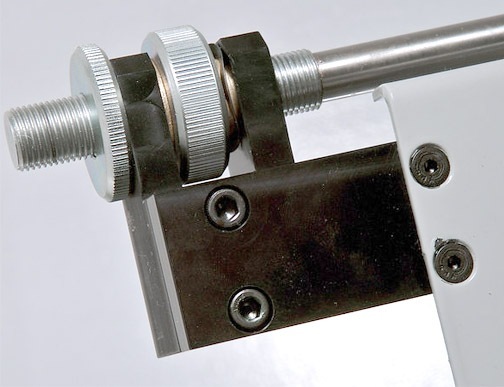 Click here to see other COUNT™ Perforating and Scoring Machines.